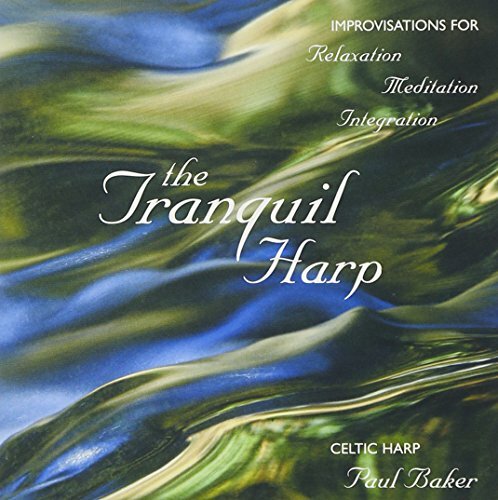 The Tranquil Harp consists of eight Celtic harp improvisations for relaxation, meditation and integration. The music was improvised, and recorded live in a concert hall without any added reverb or effects. Each track is in a different key, correlating with the frequencies of color and the energetic centers of the body. The pure harmonically rich harp sounds played at a slow regular pulse encourage alpha wave activity in the brain, resulting in greater relaxation, clarity, focus and concentration. Practical exercises are suggested for each improvisation to assist in physical, mental, emotional and spiritual integration. These improvisations were created on a Dusty Strings FH-36B Celtic harp made in Seattle, Washington.